If you aren't watching 'The Journey' on BTN, then what the hell are you doing with your life? Seriously. 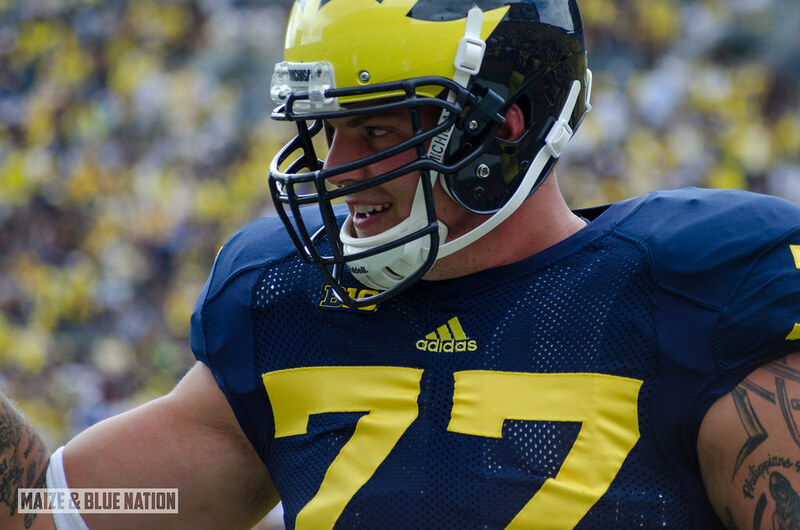 Taylor Lewan The Journey Feature from mgovideo on Vimeo.